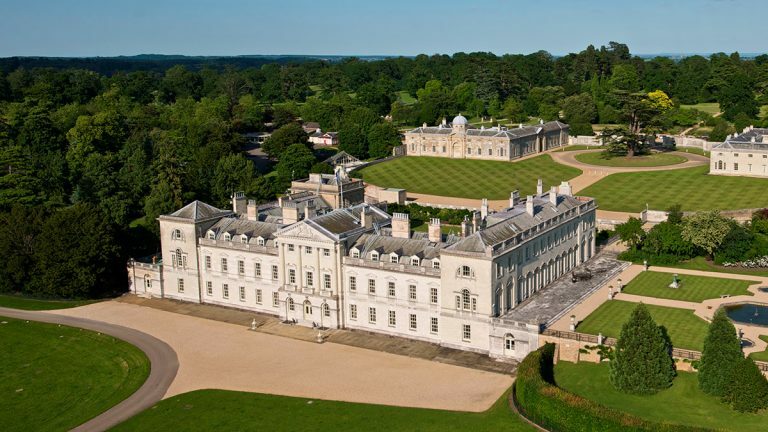 Many of the country’s finest palaces, historic houses and castles are becoming equally famous as the locations for blockbuster movies and iconic TV shows. 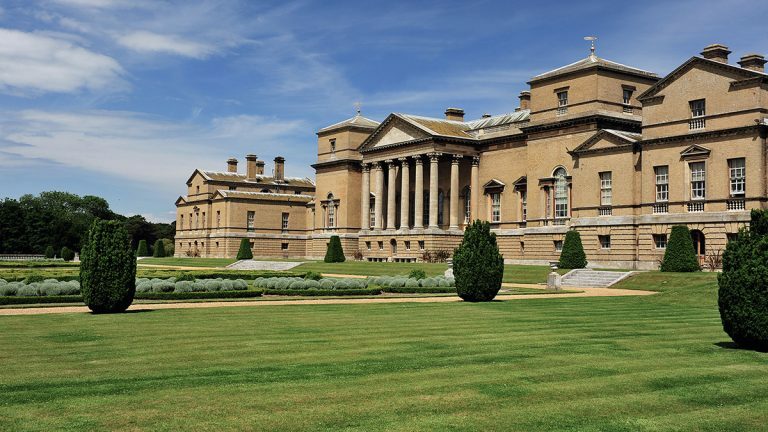 From Brideshead Revisited and Harry Potter to James Bond, Wonder Woman and Sherlock Holmes the Treasure Houses of England are enjoying starring roles in a host of big budget films and major television shows. 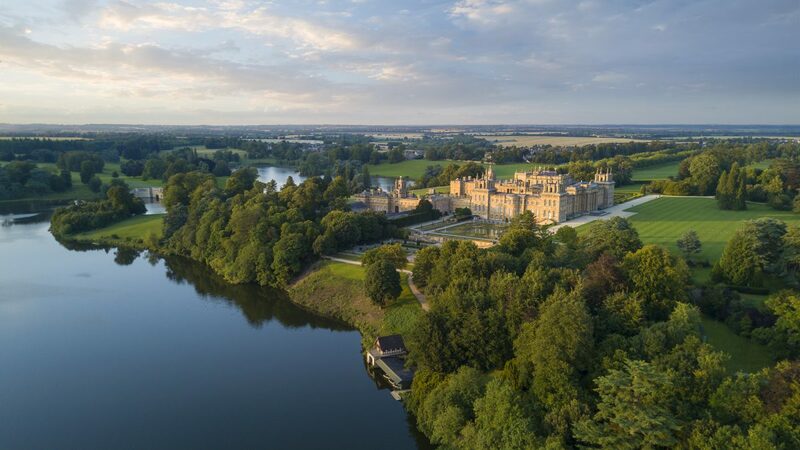 Among the 10 properties included in the consortium are Blenheim Palace, which was recently used as a major location for the Transformers film and has been the setting for a number of other high profile movies like Gulliver’s Travels, Harry Potter and the Order of the Phoenix and The BFG. 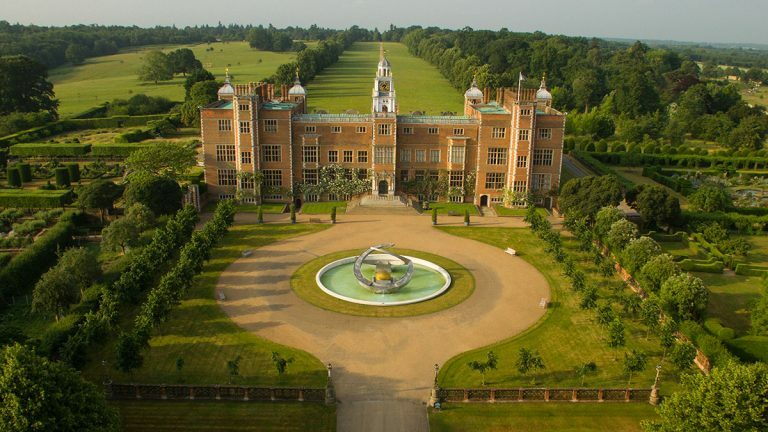 Hatfield House has been used for a number of film and television series including the multi-Oscar-winning hit ‘The King’s Speech’ starring Colin Firth. Its many other credits include Wonder Woman, Netflix’s The Crown, BBC’s Taboo, Charlie and the Chocolate Factory, My Week with Marilyn, Clash of the Titans, World’s End, Sherlock Holmes 2, Tomb Raider, and Batman. More recently the House and the donkeys from the Farm were in Paddington. 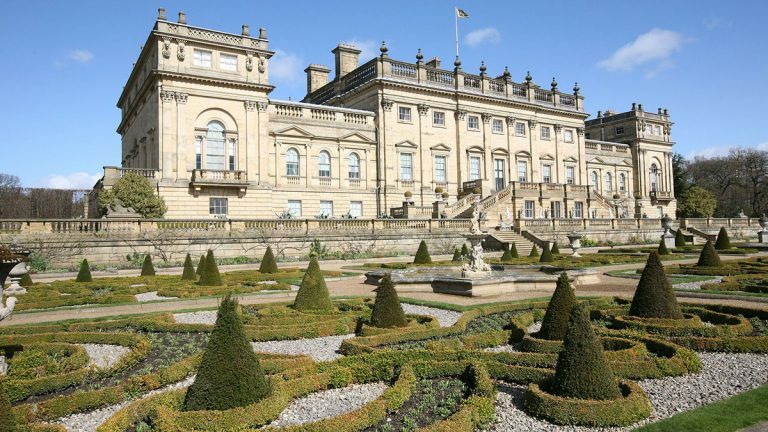 Harewood House saw a 11% rise in visitor numbers following its use as a location in ITV’s award-winning series Victoria. 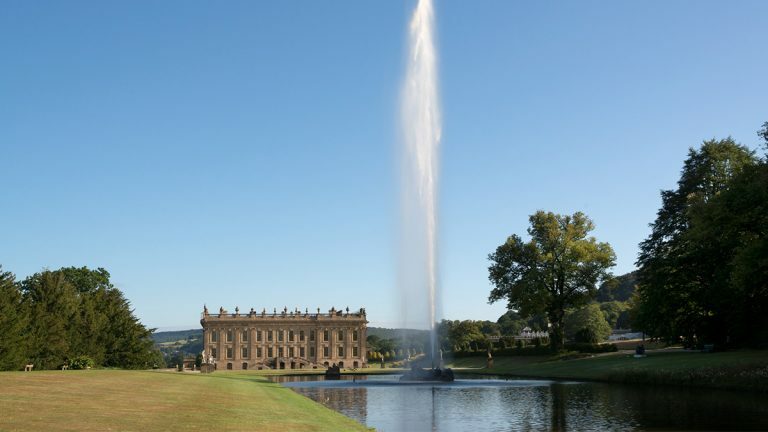 As well as providing income from being used as a location, many of the properties also incorporate exhibitions and trails highlighting their screen role to visitors and this also attracts new and emerging markets to the houses. 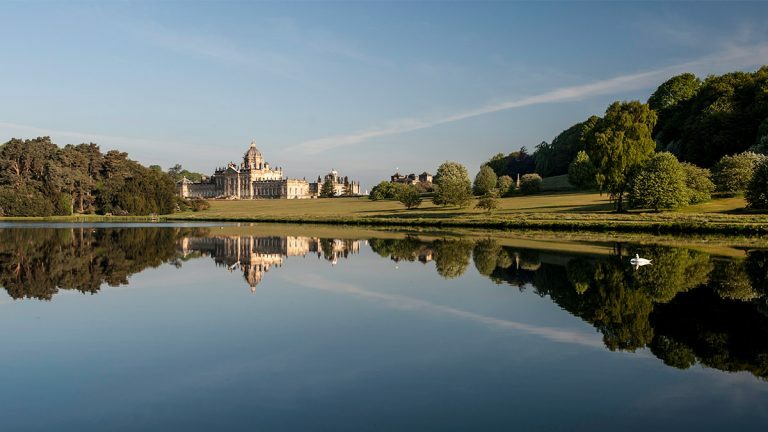 Other properties, like Castle Howard, remain synonymous with classic series like Brideshead Revisited more than 25 years after they were filmed. 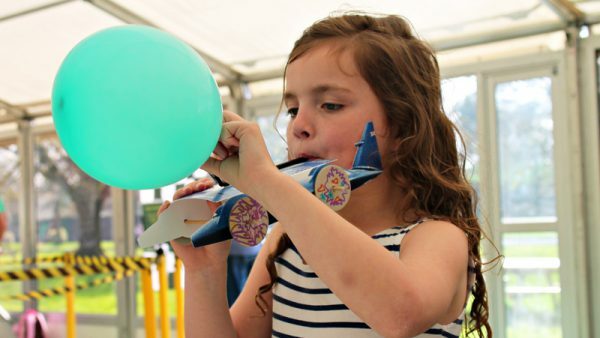 Hatfield House’s Senior Operations Manager, Sarah Cardall-Spawforth, said: “Filming is of enormous importance to the house and we have been lucky enough to host some blockbuster films in recent years including Wonder Woman (2016) & Paddington (2014). “We have since had a number of fans of the show visit the House specifically to take a look at where some of the scenes were shot,” she added. 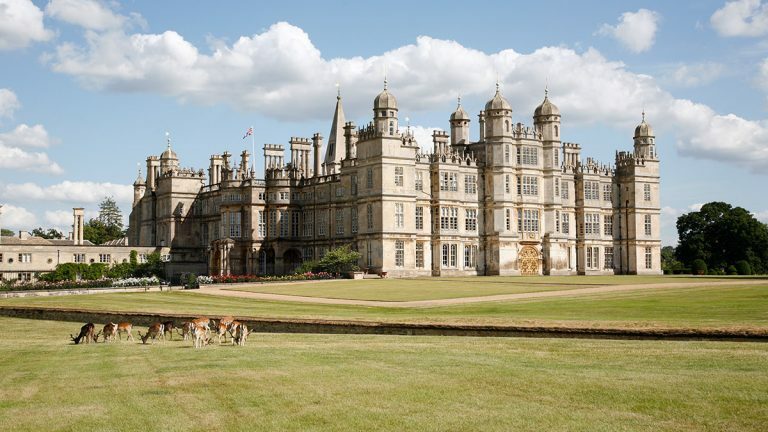 Burghley’s historic Elizabethan buildings and eclectic interiors which have featured in films such as The Da Vinci Code, Pride and Prejudice and Elizabeth: The Golden Age. 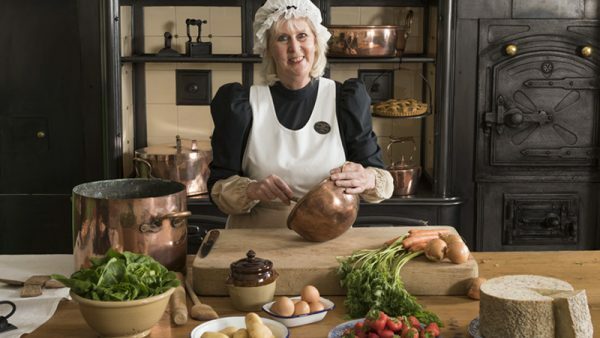 Chatsworth’s Painted Hall, Great Dining Room, Sculpture Gallery and Oak Room were transformed to depict Mr. Darcy and Elizabeth’s home for films such as Pride & Prejudice, The Duchess and the Wolf Man, and TV show Peaky Blinders. Leeds Castle in Kent has a long history as a film location going right back to the 1940s with Sir Alec Guinness in Kind Hearts and Coronets. 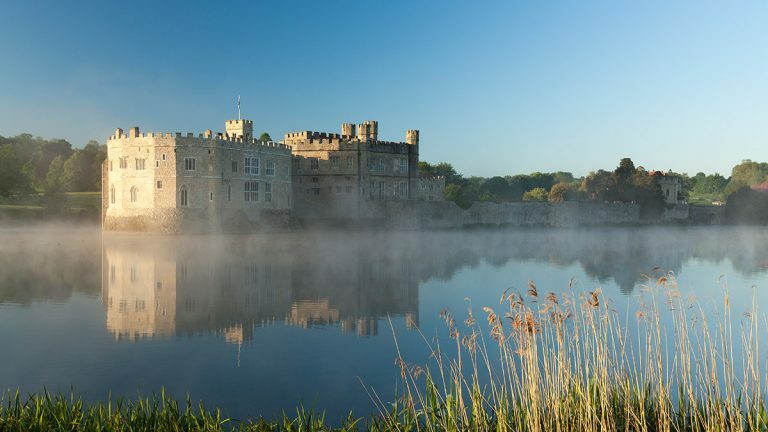 More recently it has been used for the BBC ‘Hollow Crown’ series with Benedict Cumberbatch playing Richard III and for Bollywood fans, Leeds Castle played backdrop to Akshay Kumar in a romantic action movie called Rustom. Beaulieu in the New Forest was the setting for A Man For All Seasons starring Robert Shaw, Paul Scofield, Orson Welles and Leo McKern in a film directed by Fred Zinnermann. 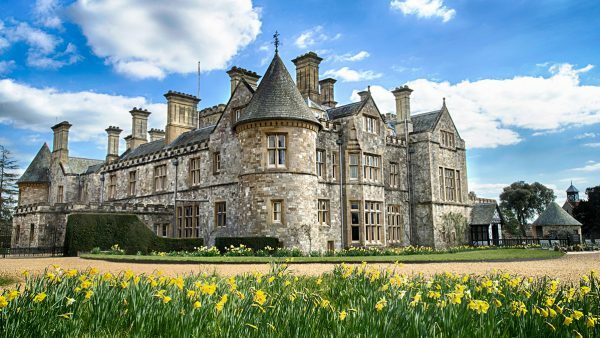 Actress Margaret Rutherford starred at Beaulieu in The Stately Ghosts of England, while Joan Plowright, Rupert Friend and Anna Massey filmed outside Palace House and the Abbey Cloister in Mrs Palfrey at the Claremont. Ewan McGregor starred at sister attraction Buckler’s Hard in the Woody Allen film Cassandra’s Dream. The Honourable Rebel film told a story closer to home with the story of Elizabeth Montagu. Beaulieu is used as a regular location for filming with the likes of Blue Peter, The Antiques Roadshow, Countryfile, Gardener’s Question Time, secret army programmes and motoring documentaries in the National Motor Museum.